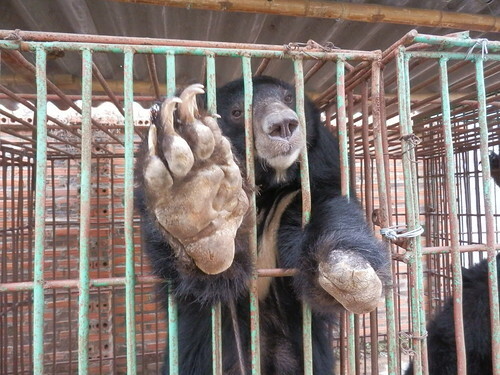 With the news that four bears have starved to death at the Cau Trang Bear Farm in Halong Bay, we need your help to tell Vietnam's Prime Minister – please let us save these bears. 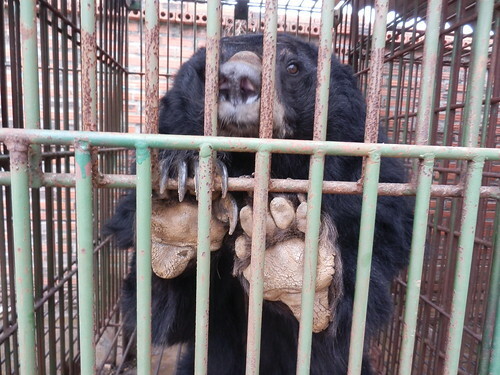 We have published an open letter to Vietnamese Prime Minister Nguyen Tan Dung requesting the government steps in and confiscates the remaining 23 bears. Animals Asia Vietnam Director, Tuan Bendixsen, has signed the letter and now we need you to make your voices heard and force action before it's too late. Once you have signed it make sure you forward it to everyone you know and ask them to sign and forward too. "Clearly it's a matter of life or death for these bears. The longer a decision is delayed, the greater the risk of yet more fatalities. 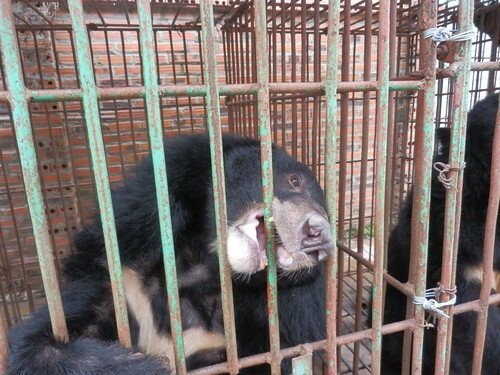 We have no option now but to make our voices heard and ask Vietnam's Prime Minister to save these poor bears from cruelty. It's not too late yet for the remaining 23 bears." Having lodged a report with the Vietnamese authorities in November which was followed up in December and again in January, Animals Asia is now pressing the government to step in and take action to save the lives of the endangered animals. "Following the submission of our report we are awaiting action. While we respect the processes involved, in this case immediate action is absolutely vital for the survival of these bears. Since we visited four have tragically already died." "The farm owner is keeping them in appalling conditions in direct contravention of an agreement signed with the Vietnamese government in 2005. As the farmer has proven either incapable or unwilling to care for the bears, we have declared ourselves to be ready and willing to bring all the bears to our nearby sanctuary." "We are asking for the support of the international community to urge the government to make a decision and close this tragic farm which is in stark contrast to the beauty on its doorstep."